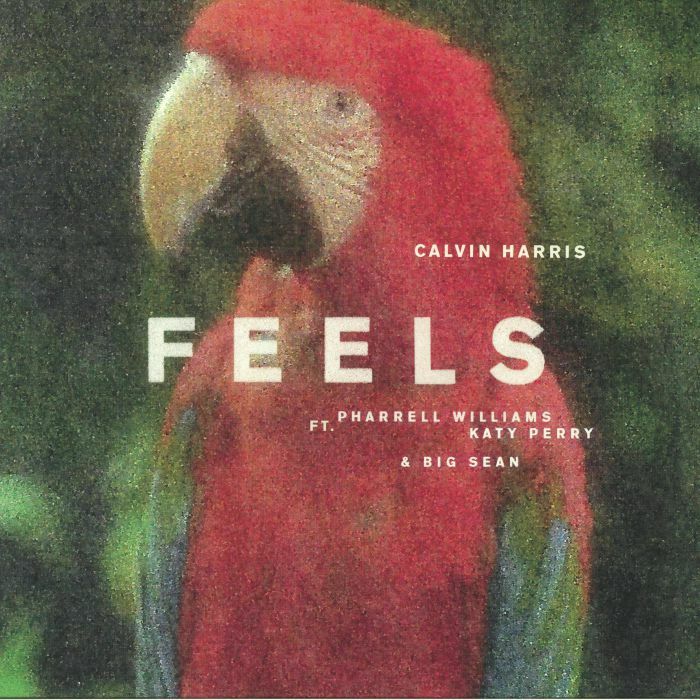 “Feels” is a song recorded and produced by Scottish DJ Calvin Harris. It features vocals from American singer-songwriters Pharrell Williams, Katy Perry and American rapper Big Sean. It was released on 15 June 2017 through Sony Music as the fourth single from his fifth studio album Funk Wav Bounces Vol. 1 (2017), after “Slide”, “Heatstroke” and “Rollin”. Starrah assisted the artists in writing the song. “Feels” has reached number one in Belgium, France, Israel, Latvia, Lebanon, Poland and the United Kingdom, the top 10 in Argentina, Australia, Austria, Canada, the Czech Republic, Denmark, Finland, Germany, Hungary, Ireland, Malaysia, the Netherlands, New Zealand, Norway, Portugal, Scotland, Slovakia, Slovenia, Spain, and Switzerland, and the top 20 in Italy, Sweden, and the United States. Funk Wav Bounces Vol. 1 is the fifth studio album by Scottish DJ and record producer Calvin Harris. It was released on 30 June 2017 by Columbia Records. The album features guest vocals by Frank Ocean,Migos, Schoolboy Q, PartyNextDoor, DRAM, Young Thug, Pharrell Williams, Ariana Grande, Future, Khalid, Travis Scott, Snoop Dogg, John Legend, Nicki Minaj, Katy Perry, Big Sean, Kehlani, Lil Yachty and Jessie Reyez, as well as prominent writing contributions from Starrah.